The all-new 2020 Toyota Corolla, for sale at our Toyota dealer near Shrewsbury, MA, is cause for celebration. With much more than a new coat of paint, the 2020 Toyota Corolla redesign ushers in a new era of Toyota sedans. 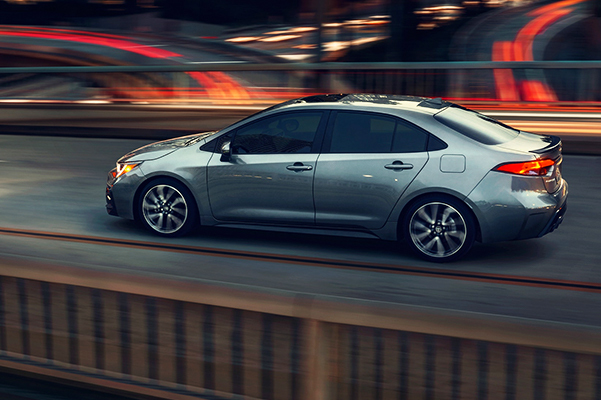 Just look to the 2020 Toyota Corolla engine specs and you'll see that Toyota engineers put their best foot forward with the new Toyota Corolla cars that mix efficiency and performance beautifully. If you're looking to go green, just wait until you see the all-new 2020 Corolla Hybrid model. 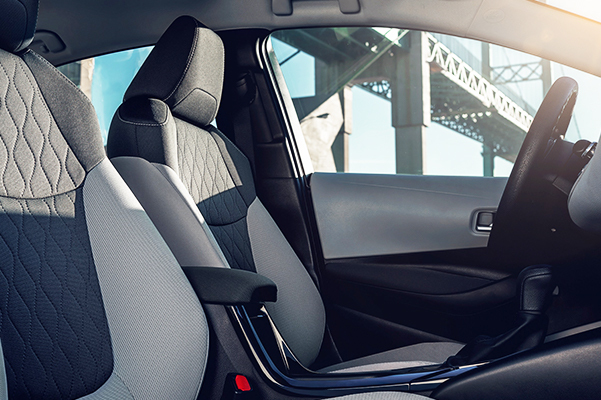 The 2020 Toyota Corolla release date has officially come and gone, so visit Herb Chambers Toyota of Auburn now and drive home in a new Corolla lease or purchase. 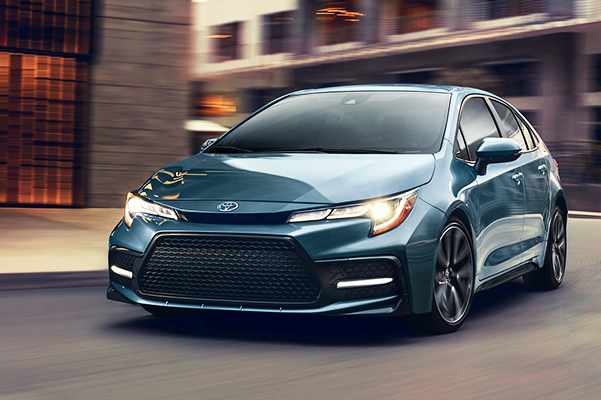 Discover the difference between the 2020 Toyota Corolla XSE and 2020 Corolla SE when you visit our Auburn Toyota dealer. 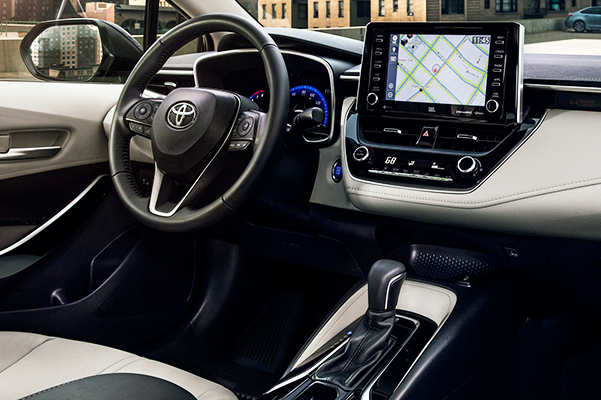 Review 2020 Corolla specs with one of our experts to find the new Toyota sedan to fit your lifestyle. Ask about 2020 Corolla lease and finance specials that may be available to you.